In 2005, Box co-founder Dylan Smith used his online poker winnings to start a company to help store data for consumers. Along with co-founder Aaron Levie, they worked out of a garage and in a couple years started focusing on large corporations. Fast forward six years from those days in the garage, and Box.net is one of the leading providers of collaborative and storage software, going head-to-head with major players, like Oracle and Microsoft, and other upstarts, like Dropbox. The San Francisco-based company, which just raised $81 million in financing last month from Salesforce.com, SAP, NEA and Bessemer Venture Partners, and existing investors Andreessen Horowitz, bringing its total financing to $162 million, has been in growing like gangbusters as corporations increasingly overhaul their software. 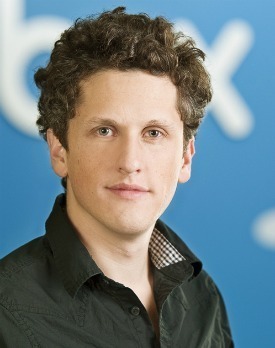 Recently, I sat down with Aaron Levie, Box.net's indefatigable CEO and founder to get the latest scoop. (Note: Levie will be one of the keynotes at our upcoming Vator Splash SF start-up competition and event this February 2. Register for early-bird tickets here). 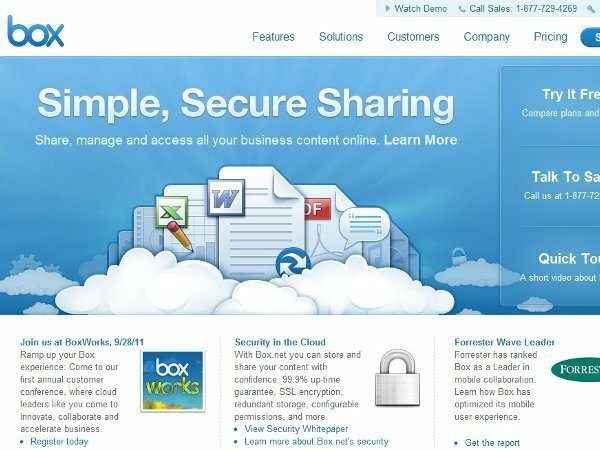 - Box makes it easier for businesses to manage and share information and collaborate with people outside the organization. If you look at most organizations, software from Microsoft, Oracle, IBM, is slowing down organizations, said Levie. "We need to build a lot of infrastructure and software to compete with these vendors." - Why are the legacy systems breaking down? In the old days, corporations needed technology to store information, and employees would log into a corporate database to access the information. The software isn't oriented to a mobile world, said Levie. Software needs to be more social and collaborative. - Corporations are focusing on the "cloud," said Levie. And, Box.net is benefiting from the increased demand for software as a service (SaaS) products from other SaaS vendors like Workday, Marketo and NetSuite. 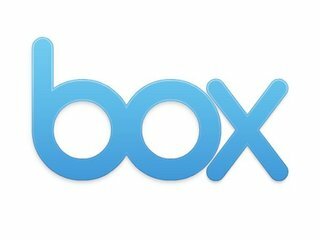 - How does Box compete with Microsoft and Google if either could just gives storage away? Microsoft has legacy technology and is hindered by its investment in those systems, said Levie. Google doesn't "care enough about the enterprise... It's limited by their own success in the consumer world. They’re focused on competing with Facebook and making sure their advertising works well." With both systems, customers aren't being served properly. Oracle isn't in the cloud; it only has legacy technology and all its products are expensive, said Levie. 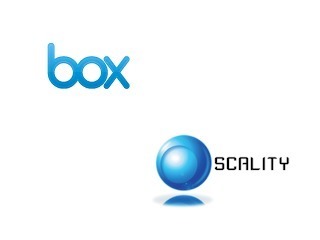 - Box Innovatve Network? The network is an open platform allowing developers to build applications on top of Box.